Buy this product and earn up to 458 Reward Points. 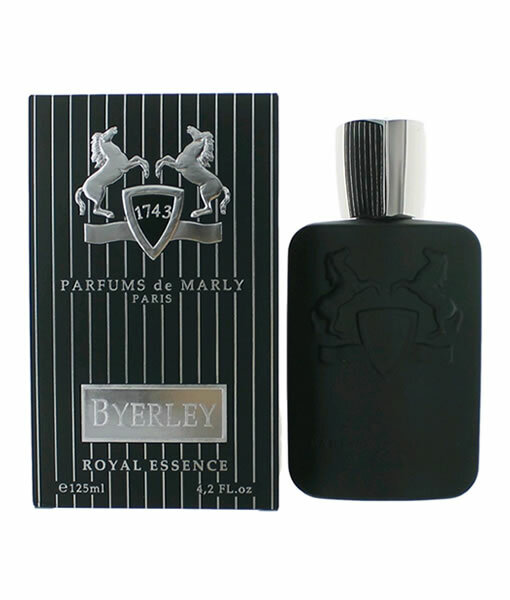 Introduced in 2014, Byerley is a spicy woody cologne for men. 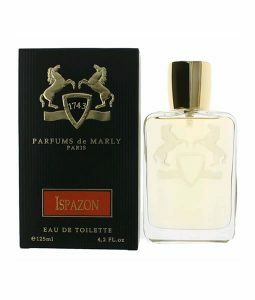 This masculine scent opens with the bright notes of bergamot, blended with cardamom. 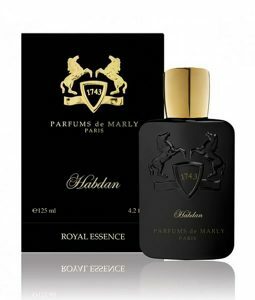 The intensely sweet aromatic has hints of spice which give it a sophisticated oriental flare. 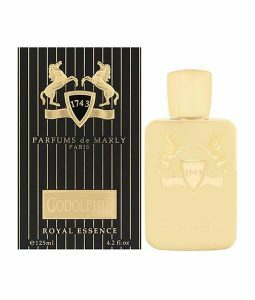 As the fragrance dries to its enduring heart, cedar and guaiac wood mesh for a heady, alluring masculine aroma. The cardamom mellows, cedar brings a dry, spicy-resinous scent that becomes both earthy and smoky for a complex. Bitter chocolate of the vetiver calms the smoke for a base that is enduring and wonderfully male.